What you need to know about the draw! All across Spain people look forward to the 22nd December more than they do Christmas Day! In Ireland it's all about getting stuffed with turkey on Christmas Day, followed by the races on St. Stephen's Day, but in Spain Sorteo Extraordinario de Navidad, the world famous Spanish Christmas Lottery, is an even bigger event. Every year over 90% of the Spanish population will queue in three-hour (or even longer) lines to get tickets for their shot in the world’s only multi-billion euro lottery. But where and how can Spanish Christmas lottery tickets be purchased? In Spain the tradition is to pool together and, hopefully, win together. A full lottery ticket or “billete” costs €249.99 if you play from Ireland with Lottoland however they are traditionally sold more commonly in 1/10th shares called “decimos”. At Lottoland you can also buy 1/50th or 1/100th portions if you don’t want to spend as much. It is common in Spain for businesses, sports teams, clubs, unions and other organisations to buy tickets for distribution amongst its members, players and customers. It’s also common for towns, villages and city neighbourhoods to all buy the same series of tickets, leading to unbelievable stories each year when whole villages become transformed overnight with untold riches. In Spain, lottery tickets are sold in many forms from official kiosks and stores in big cities to door-to-door sellers in smaller villages. Every dealer is only given a set amount of tickets and takes a portion of the sales. Vendors who have produced El Gordo winning tickets in the past can often sell out all their tickets within a few days or even hours, such is the superstition and effort to get that lucky ticket. As each dealer only has a set quantity of tickets and numbers, there have been tales of Spanish people willing to travel all across the country to find the village selling their particular lucky numbers. 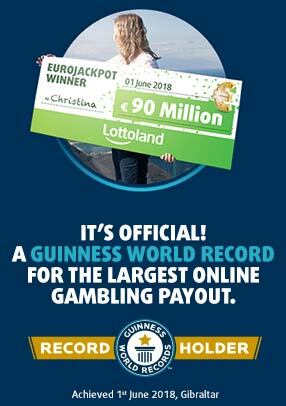 At Lottoland, because you are betting on the results, you do not have to go to such extraordinary lengths. Lottoland will not sell out and you can choose whichever numbers you like. While there are now some websites selling Spanish Christmas Lottery tickets online, for the most part Spanish players still buy their tickets from traditional sources. Lottoland is one of the only sources to allow players who are not residents of Spain to take part. If you take part in El Gordo with Lottoland you can avoid many of the hassles that go along with playing offline, including loosing your ticket. What’s more, if it’s your first lottery purchase you can play risk-free with the Money Back Guarantee that refunds you the price of any losing ticket, no matter how many tickets you choose to buy in your first shopping basket! 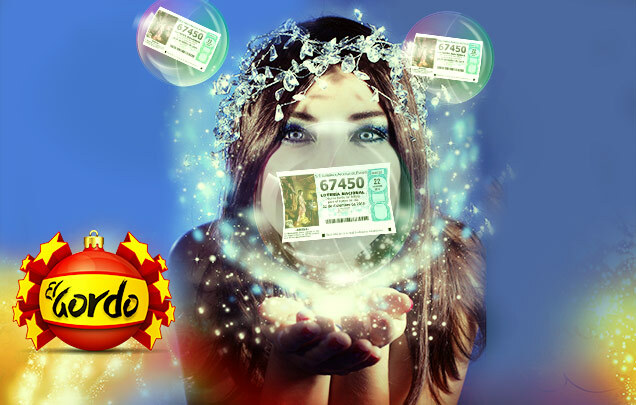 So if you haven’t signed up for an account a Lottoland yet there’s no better time to do so, as you’ll get a risk-free chance at playing the world’s largest lottery – El Gordo. Spain’s pain lifted on 22 December!